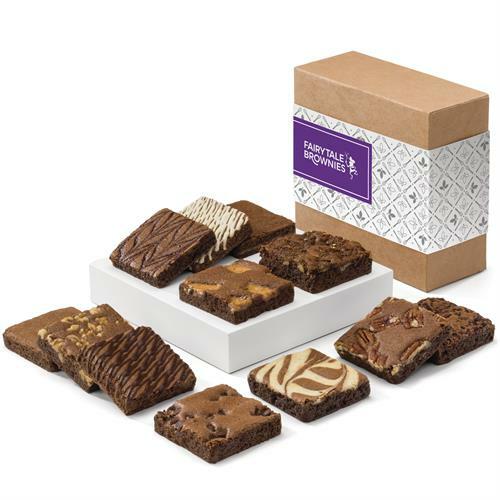 Baking since 1992, we specialize in Belgian chocolate brownies, chewy cookies and buttery bars individually wrapped in unique gift packaging. Business services include custom packaging options, volume discounts and logo gift cards. Worldwide shipping. Products are certified kosher for dairy.